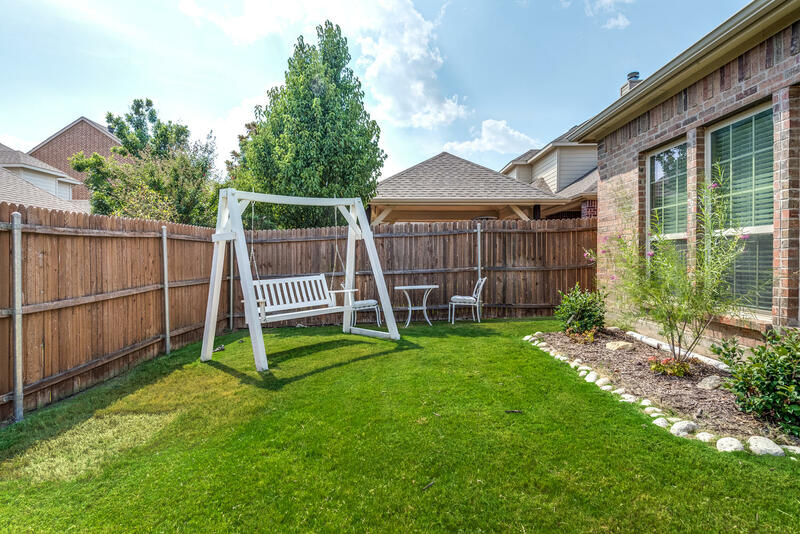 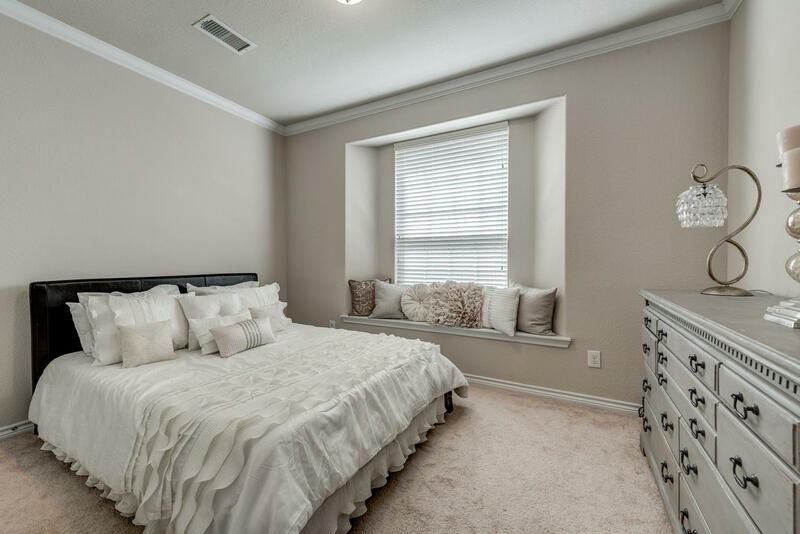 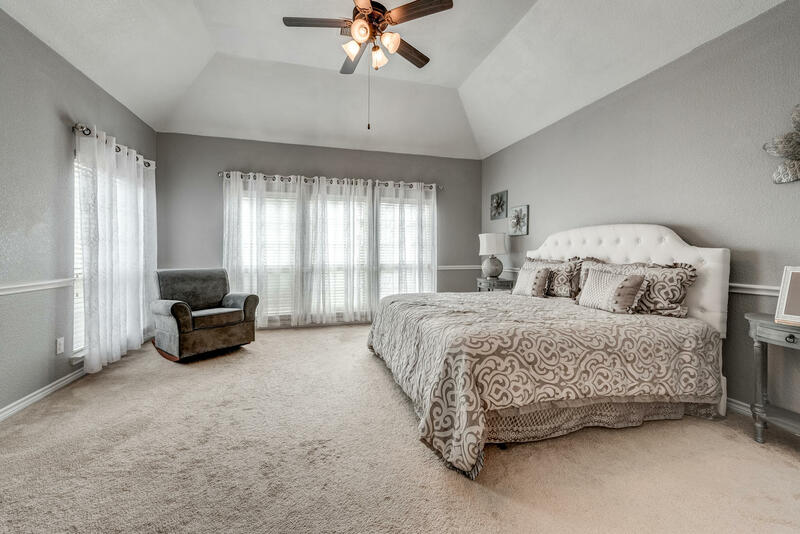 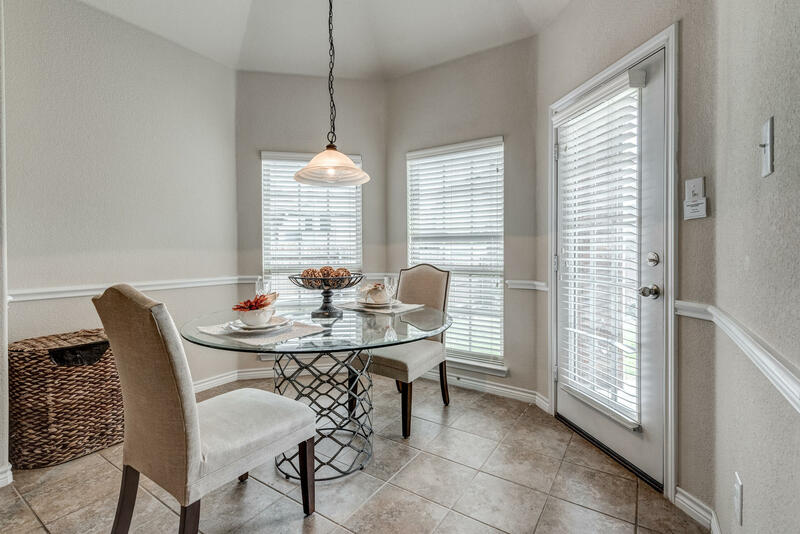 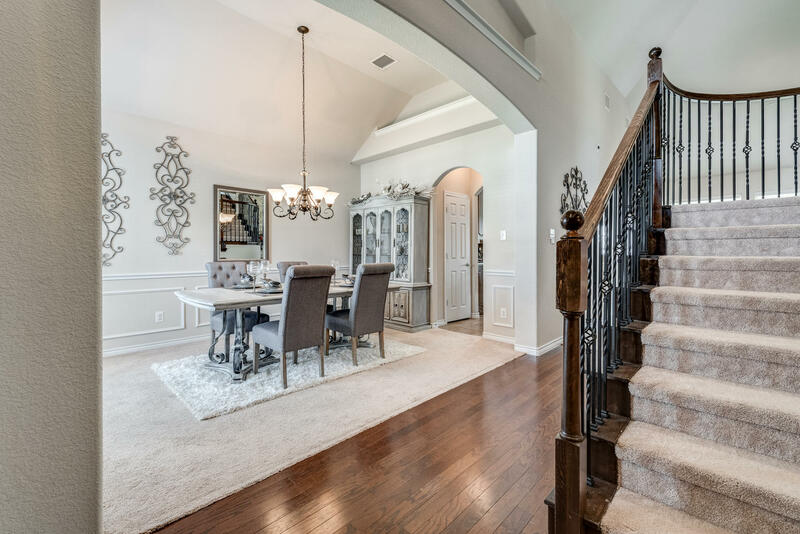 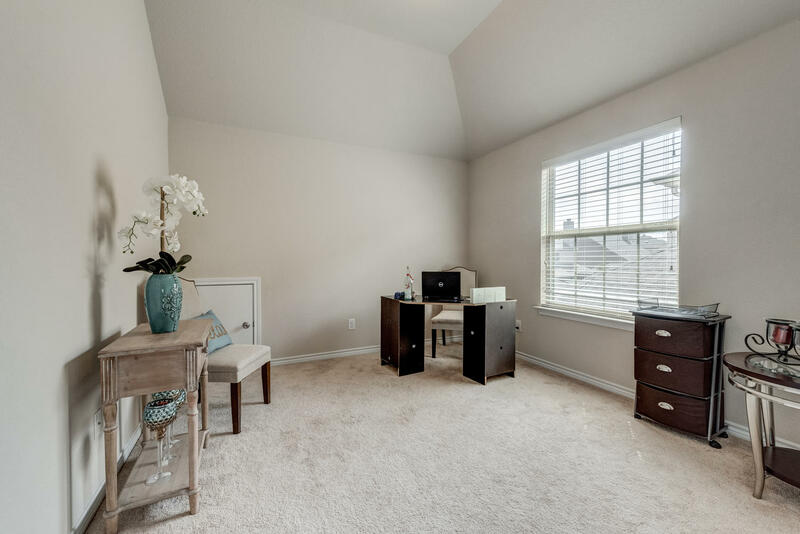 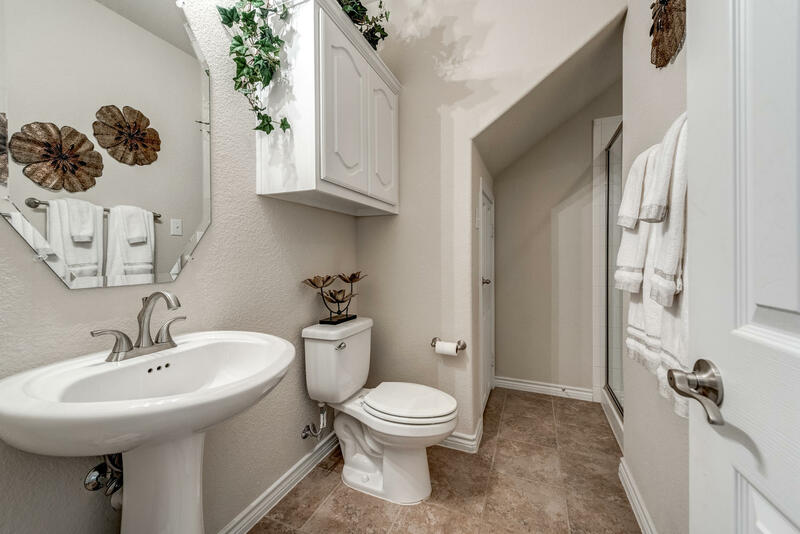 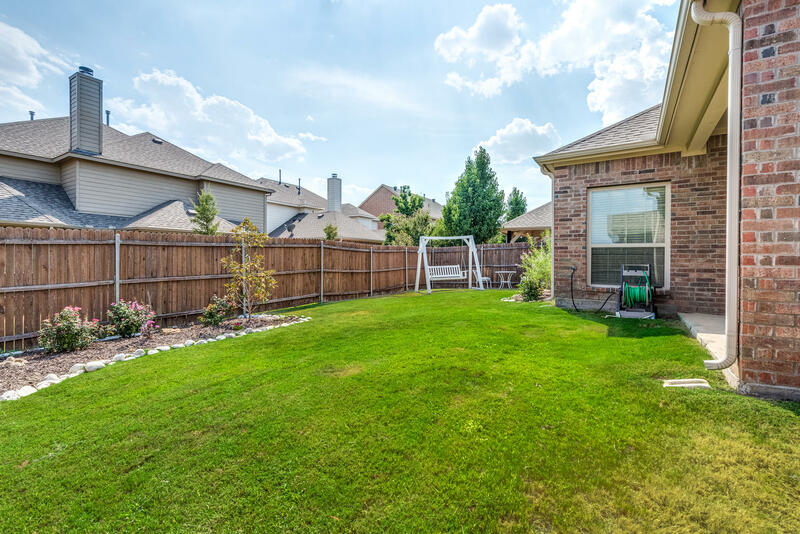 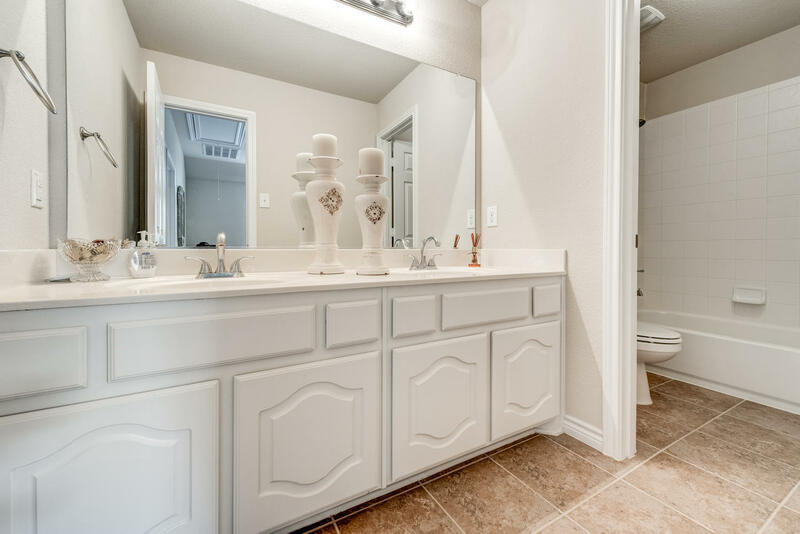 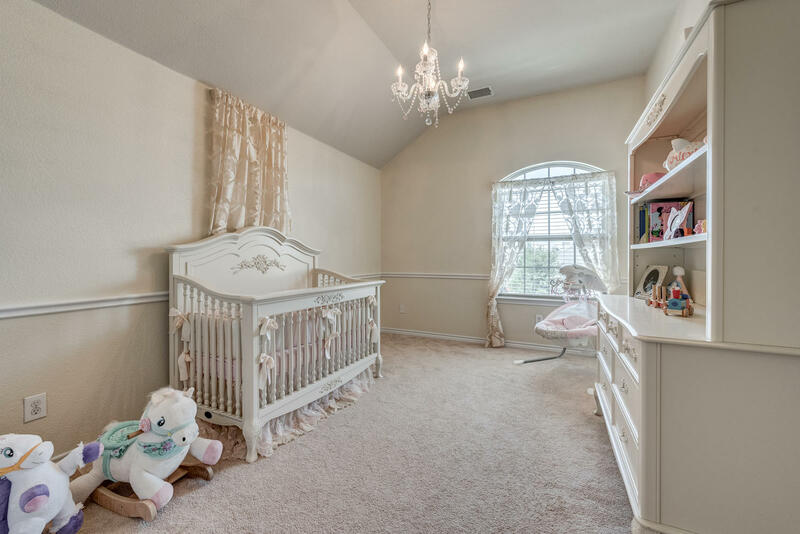 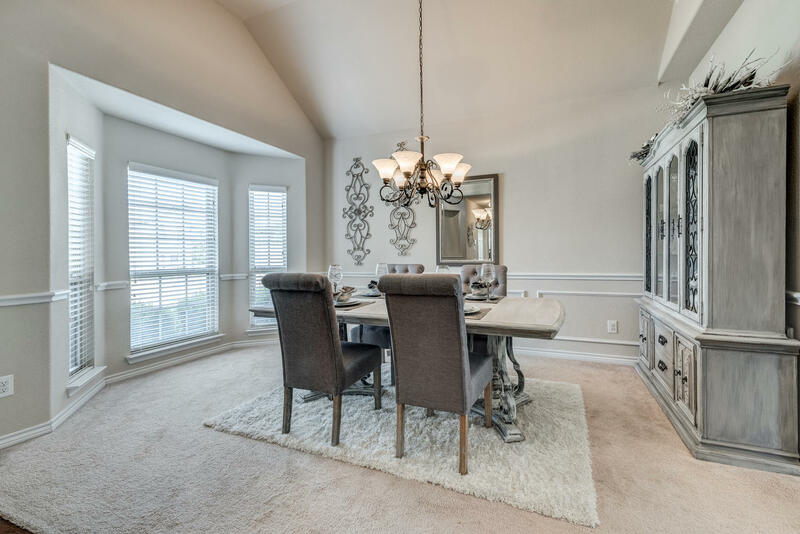 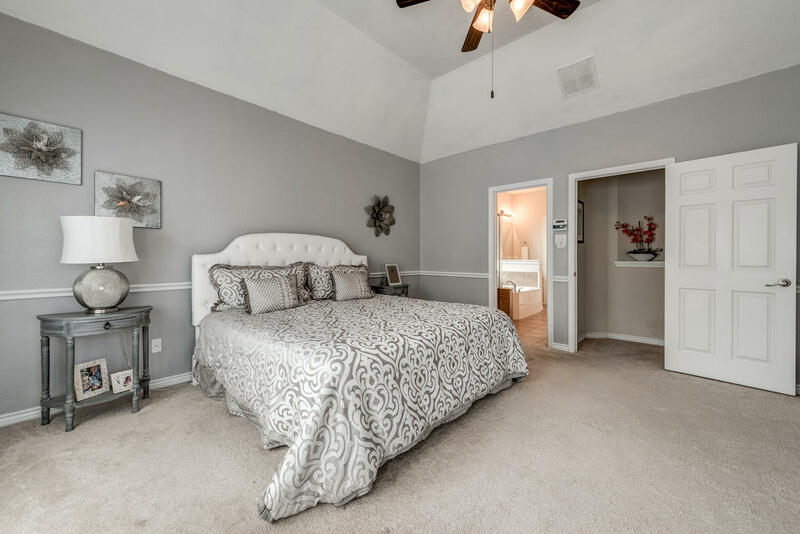 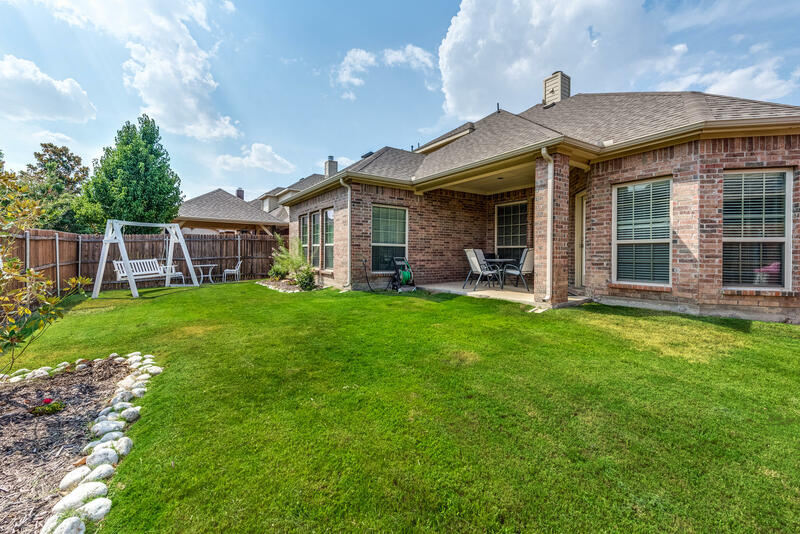 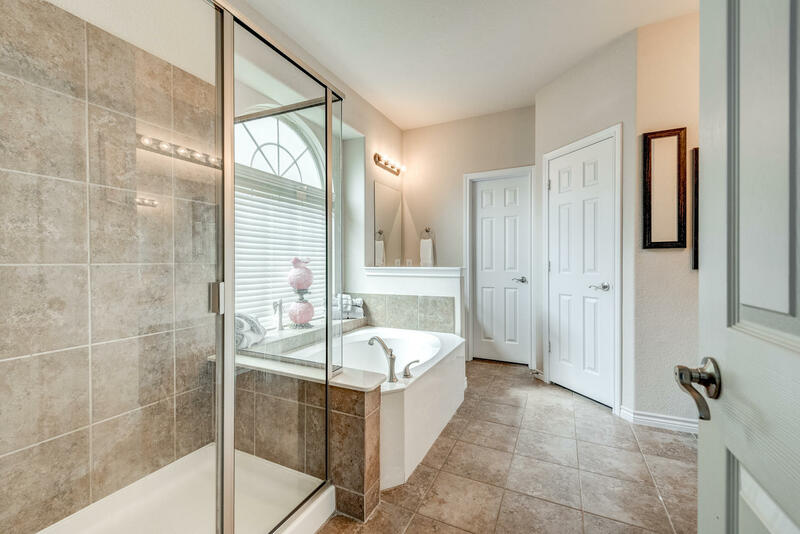 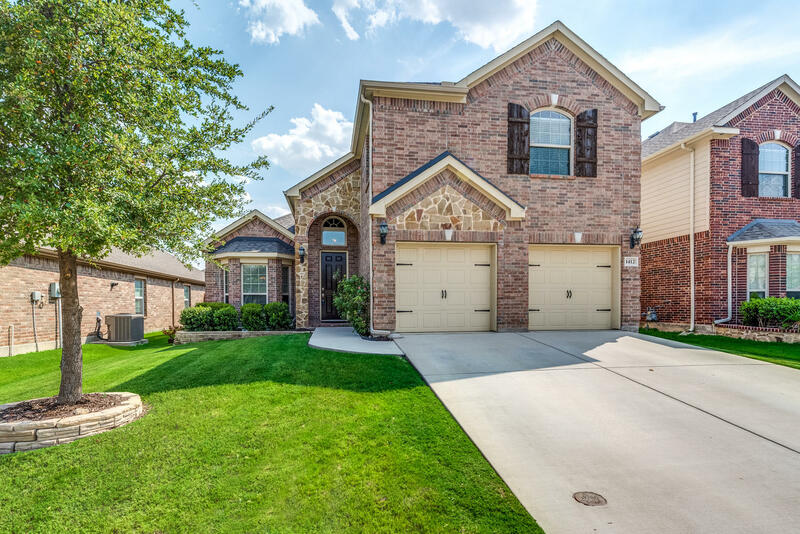 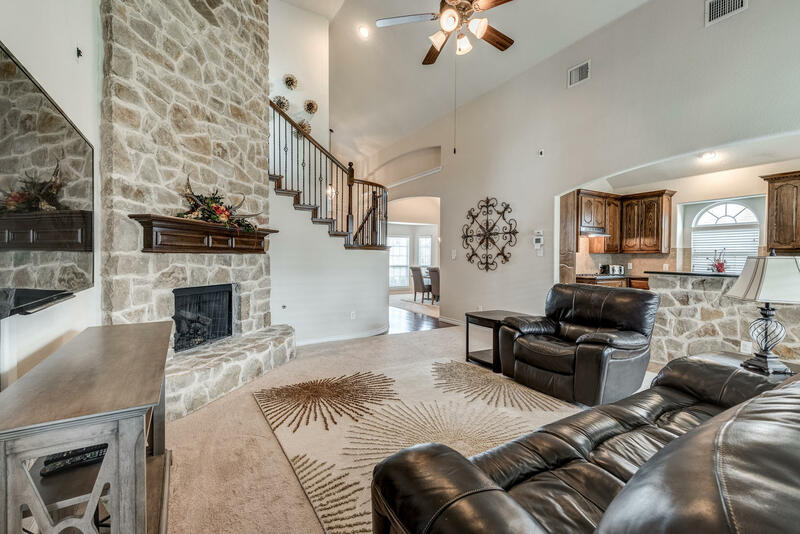 Located in the sought after neighborhood of Presidio and award winning Northwest ISD, this stunning home is moments away from parks, shopping, dining, and highways. 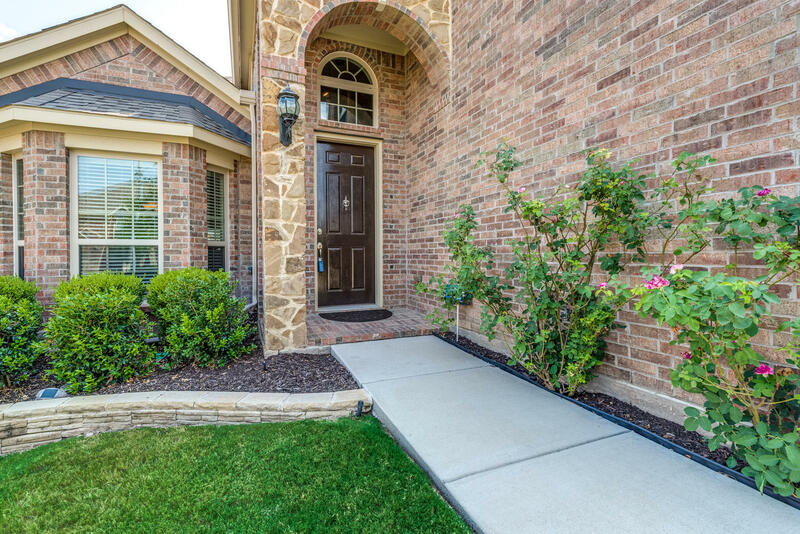 Presidio's recreational amenities include playground, park, and jogging paths. 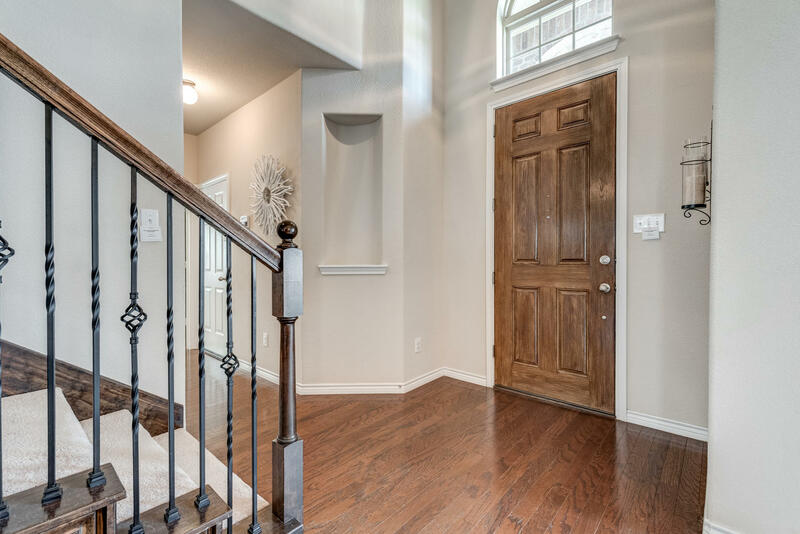 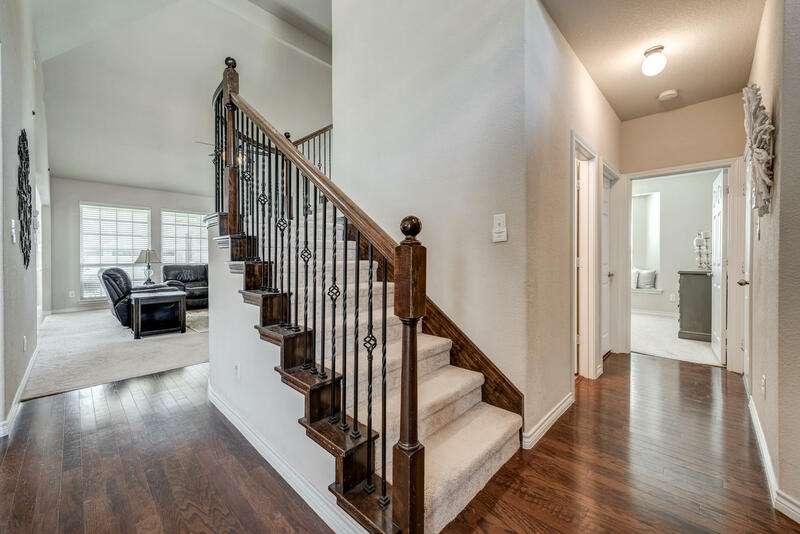 As you enter the home, you'll be greeted with tall ceilings, wood floors, natural light, open floor plan, and generous living spaces. 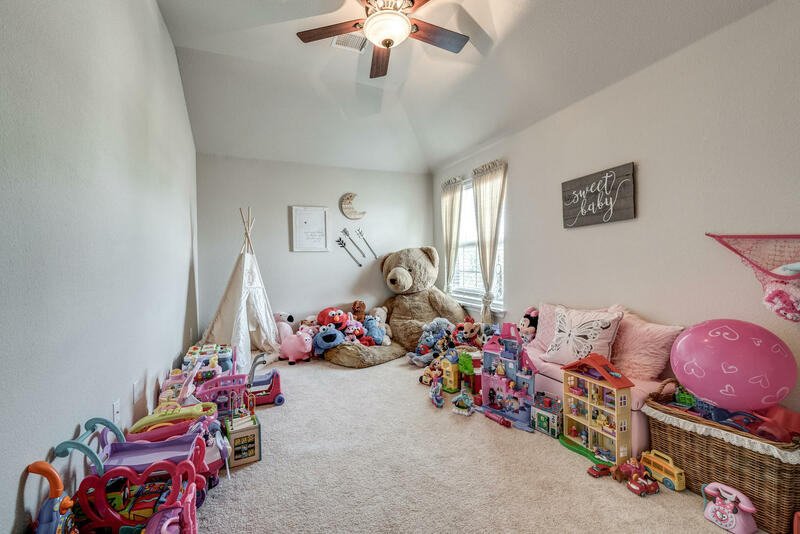 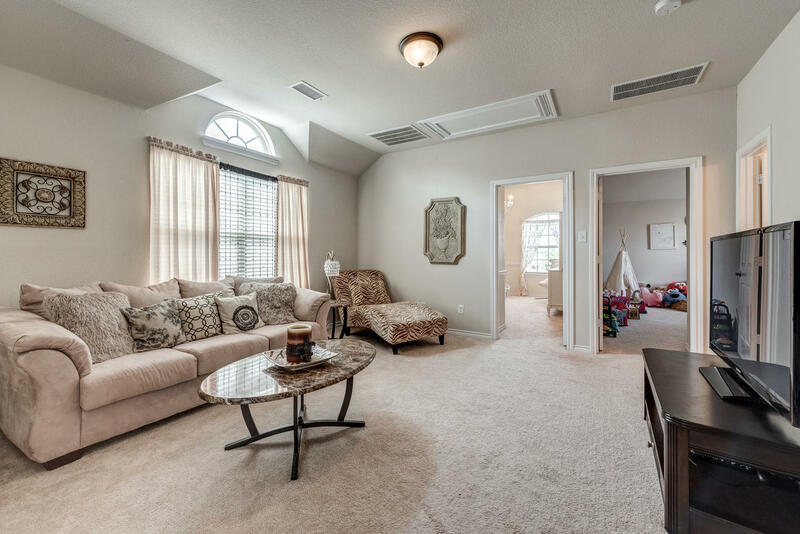 Spanning 2669 square feet, the home has 5 bedrooms and 2 living areas including game room. 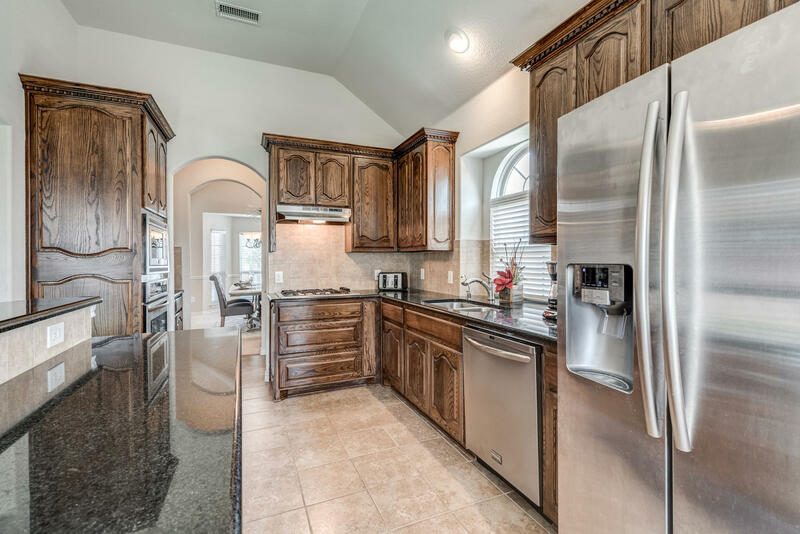 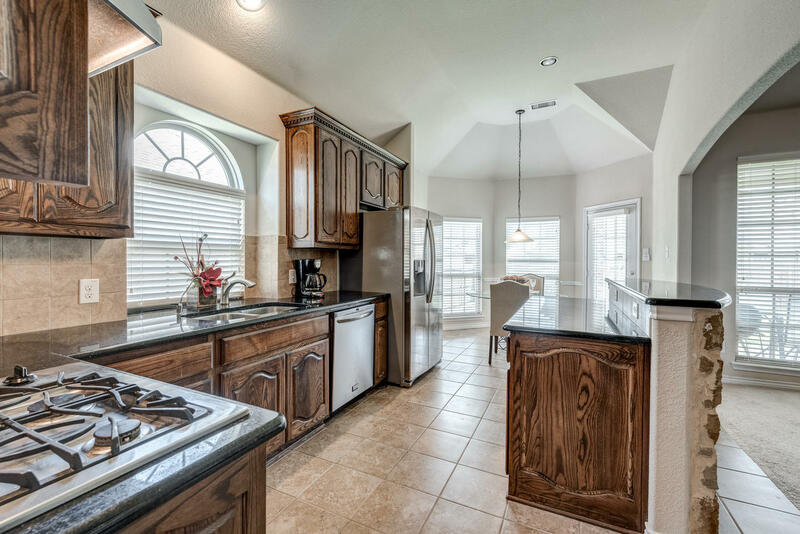 The kitchen boasts island, granite counters, stainless steel appliances, and plenty of cabinet and counter space. 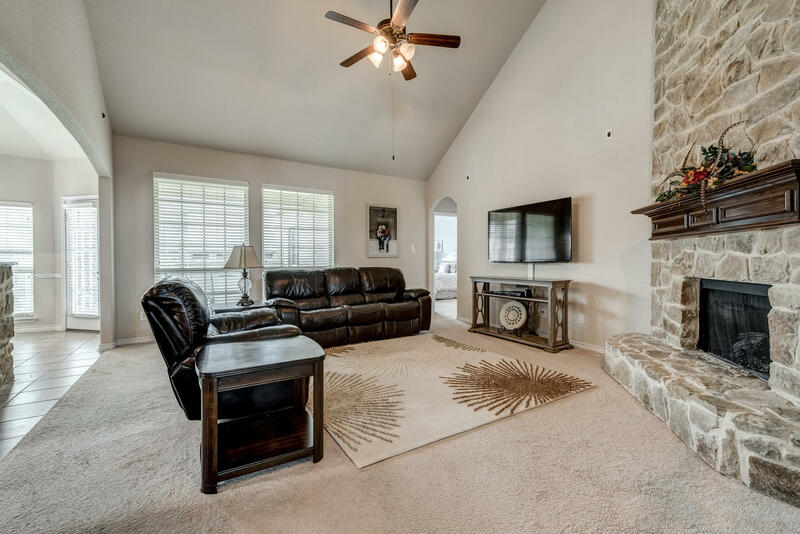 The living room offers a gorgeous stone fireplace and looks out to the backyard with covered patio, landscaping, and plenty of green space. 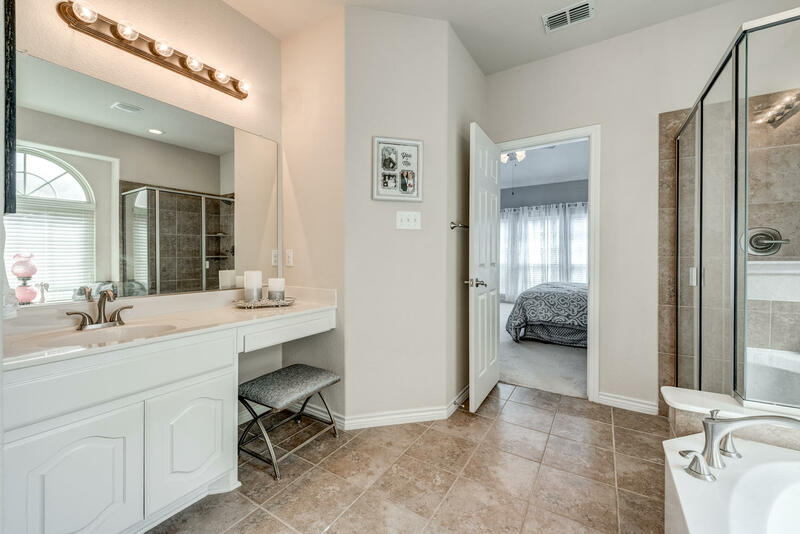 The master bedroom suite features a large jetted tub. 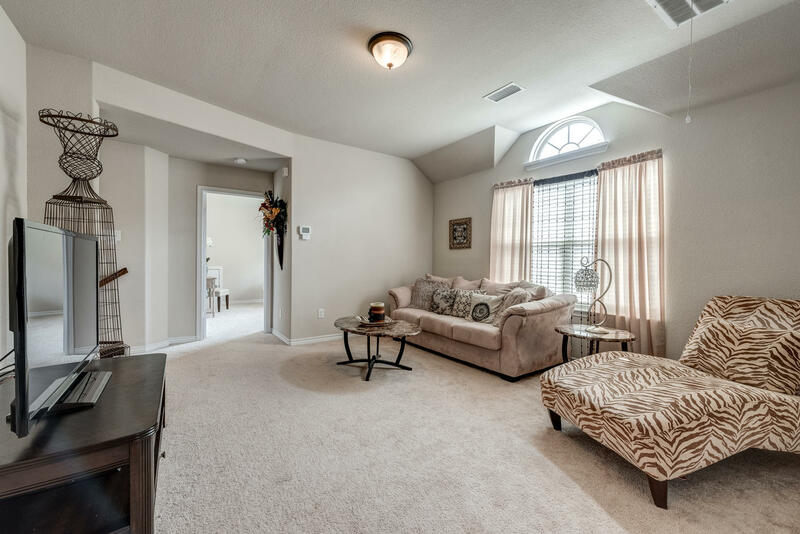 Read about their experience with Tyler and how their found the perfect home in the perfect location.